- Return-on-investment assessment of Supply Chain initiatives, through business process analysis and study of existing IT landscape. 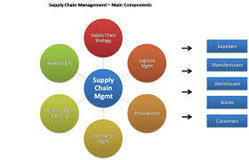 - A high-level Solution Architecture for achieving Supply Chain Excellence and attaining a web-enabled business model. Assessment of basic structure and finding of gaps. Recommendations based on the peculiar industry features. 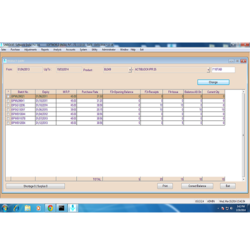 It enables the management of inventories, transportation systems and whole distribution networks so that organizations are able meet or even exceed their customers' expectations.